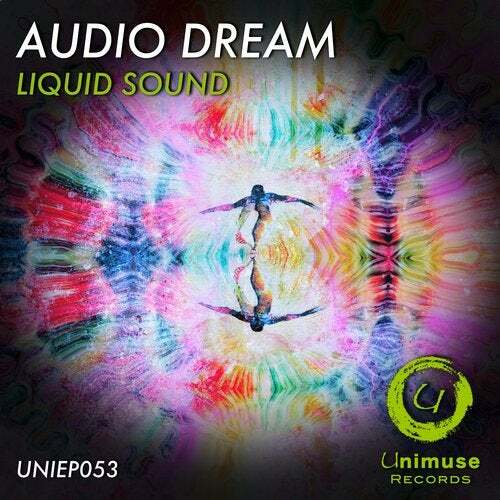 Unimuse Records proudly presents the latest single from Audio Dream - Liquid Sound. Audio Dream is the serbian producer Marko Cvjetkovic, returning to the label with his latest full on psytrance track that contains lots of melodies and sounds that will take you to a state of mind filled with positivity and happiness. Perfect for the club and festival area alike, this track will make ravers float in the liquid sounds.